Welcome to Trilogy La Quinta Realty. We are a family owned business with over 4 Generations of Real Estate experience in Residential and Land Development. 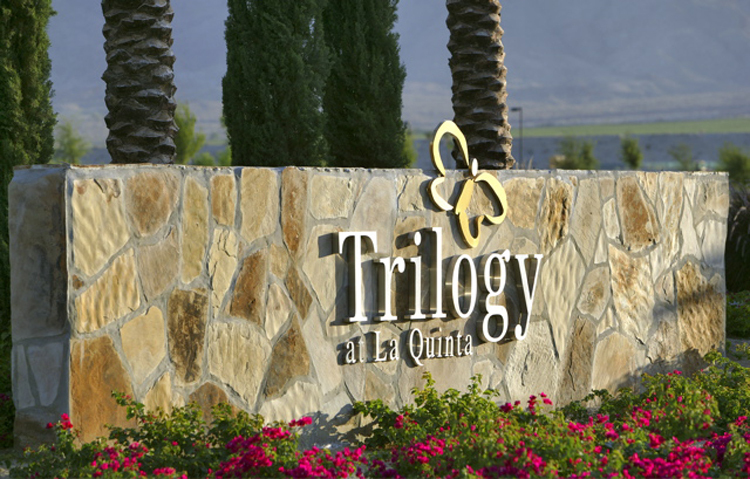 Trilogy La Quinta Realty specializes in the Listing and Sales of Country Club Properties, Second Homes, Retirement Homes, New Construction and Adult Communities. Our family has participated in the Sale of over 1.5 Billion in Country Club Real Estate in the Desert. With the Sale of over 800 homes at Trilogy in La Quinta, 1200 homes at Rancho La Quinta, and several others, we will help to fill all of your Real Estate needs. Our talented team of real estate professionals continues to grow, and serves our desert community with unparalleled experience and knowledge. Our On-Site Real Estate Specialists, will be able to provide you with the most advantageous and up to date knowledge at Trilogy in La Quinta. Buyers and Sellers alike will tell you that they received the highest level of customer service and care. In a continuous effort to provide the highest, state-of-the-art service to our clients and in response to the growing demand for services in our community, Trilogy La Quinta Realty offers aggressive advertising through the Internet, targeted publications, newspapers, the multiple listing service, as well as flyers, and brochures. If you are interested in Country Clubs, Properties or Land in the Desert we have designed a team of Real Estate Professionals available to assist you with your specific needs. We have also placed a link at the right side of the page for the Country Clubs in the desert. We look forward to helping you with the purchase or sell of your next home. We are proud to represent Sellers and Buyers at Trilogy La Quinta Realty. We will take pride in seeing that all of your Real Estate needs are met. 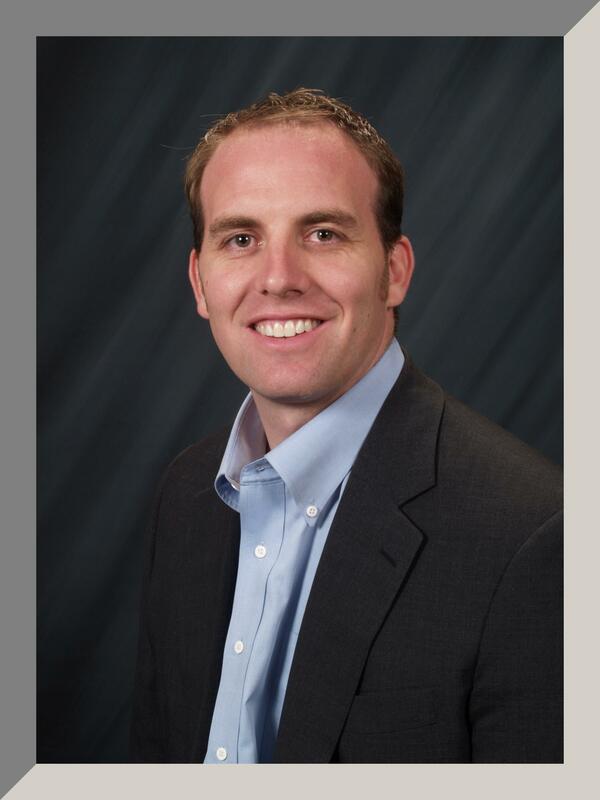 If you are interested in Selling, Buying, or need Real Estate Representation or Consultation, Please Call Billy Thoman at (760) 636-6336.